Between April 2012 to May 2013, over 700 messages were exchanged between Rahul Mukerjea and Das. 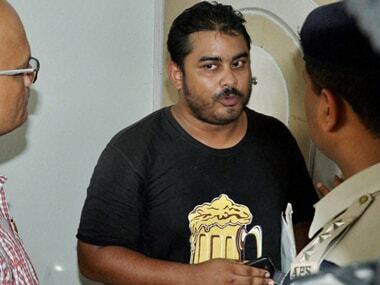 In one of the messages, Das had advised Rahul to file a missing complaint about Sheena. Speaking to the media over the matter, Peter's lawyer Sushmita Nair said, "They (Indrani and Peter) were sent for counseling today. At the final day of the divorce, they might again be counseled on the orders of the court." During Mikhail's cross examination before special CBI judge JC Jagdale, defence lawyer Sudip Pasbola alleged that between January and April 2012, Mikhail spoke to Shyamvar Rai, former driver of Indrani, on phone more than 207 times. 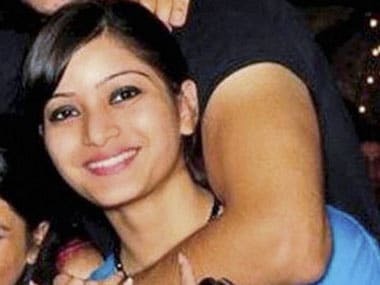 A witness in the Sheena Bora murder case on Wednesday told the trial court that he had seen prime accused Indrani Mukerjea and two others near the spot where the remains of the victim's burnt body were later found. Senior IPS officer Deven Bharti on Monday recorded his testimony before a special court in connection with the Sheena Bora murder case in which former media baron Peter Mukerjea and Indrani are the prime accused. 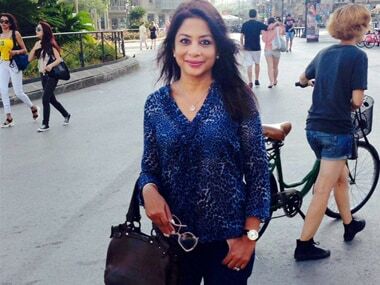 Kajal Sharma, a witness in the Sheena Bora murder case, cheated Indrani Mukerjea by forging the latter's signature and withdrawing money from her account, defence lawyers claimed in court on Tuesday. 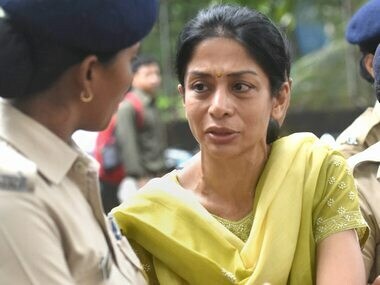 A former personal secretary of Indrani Mukerjea told a CBI court in Mumbai that she was forced by her 43-year-old boss to forge daughter Sheena Bora's signature in a resignation letter to Reliance's Mumbai Metro. 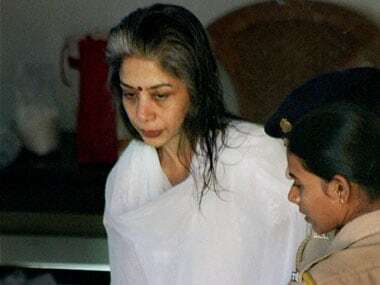 Indrani Mukerjea was brought to the JJ Hospital at around 11.15 pm on Friday from the Byculla Jail in south Mumbai in a "semi-conscious" state and was admitted to the Critical Care Unit, doctors said.